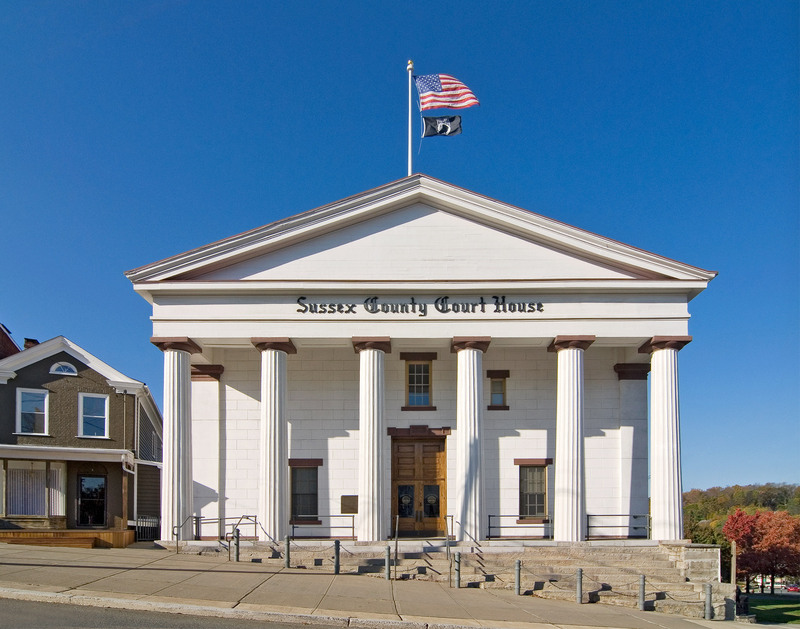 The Old Sussex County Courthouse is a beloved local icon looking out over the town square. 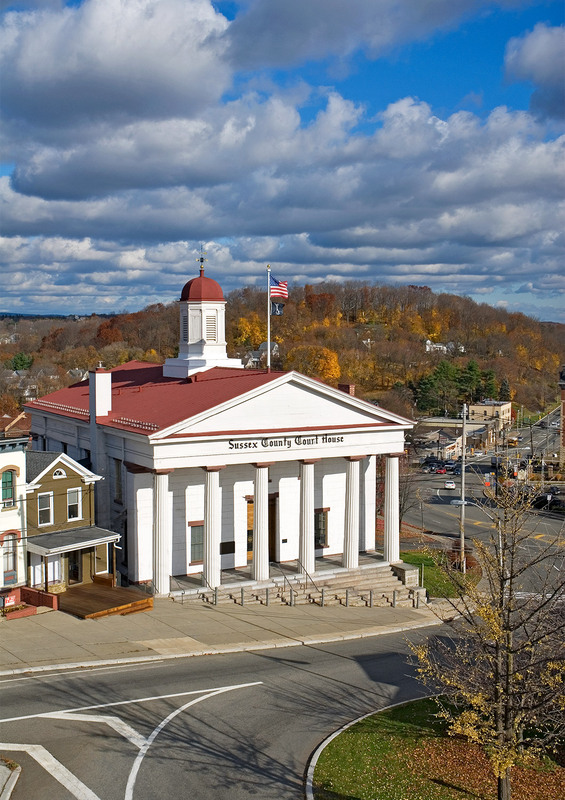 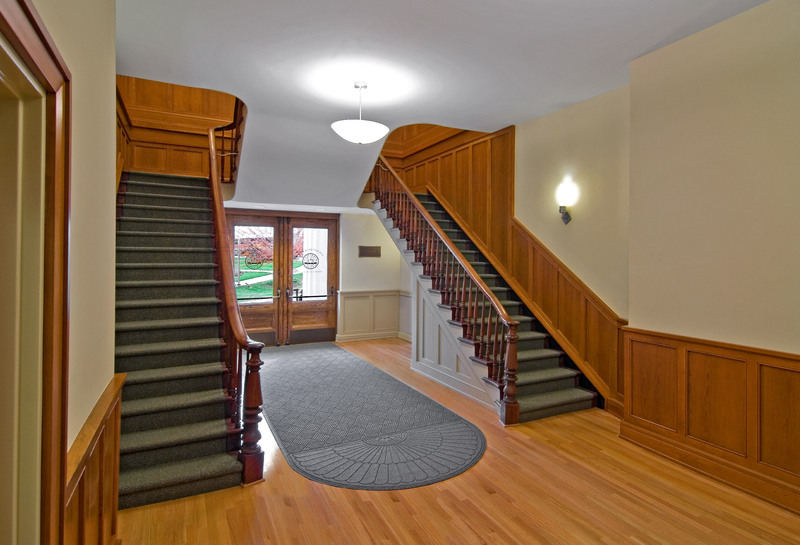 HMR was retained by the County of Sussex for the complete rehabilitation of the interior and exterior of this 1847 Greek Revival structure. 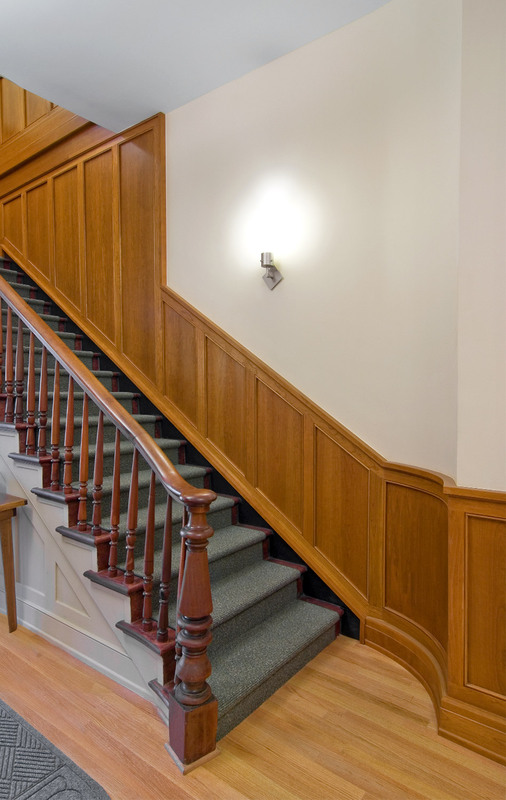 Exterior work included careful hands-on investigation and documentation of all conditions resulting in the complete restoration of the entire building envelope At the interior, HMR prepared a program for the gut-rehabilitation and reconfiguration of all interior spaces, which had been drastically renovated in the 1960’s, eradicating most original historic elements. 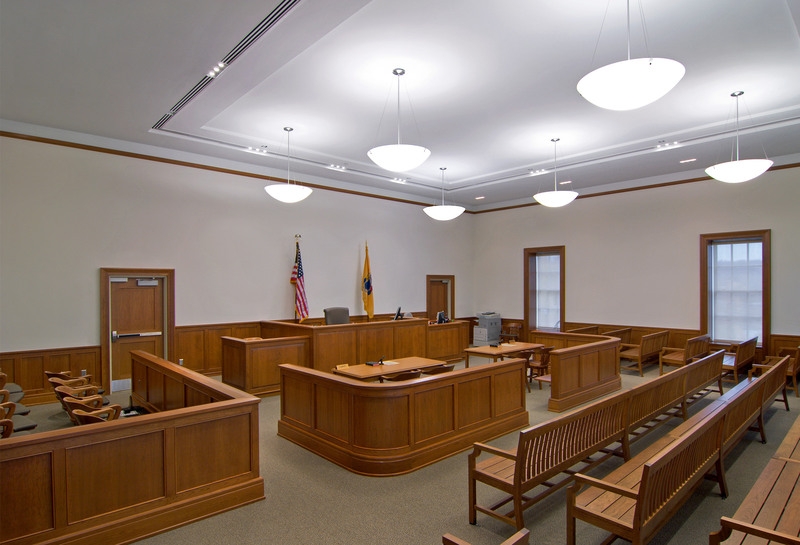 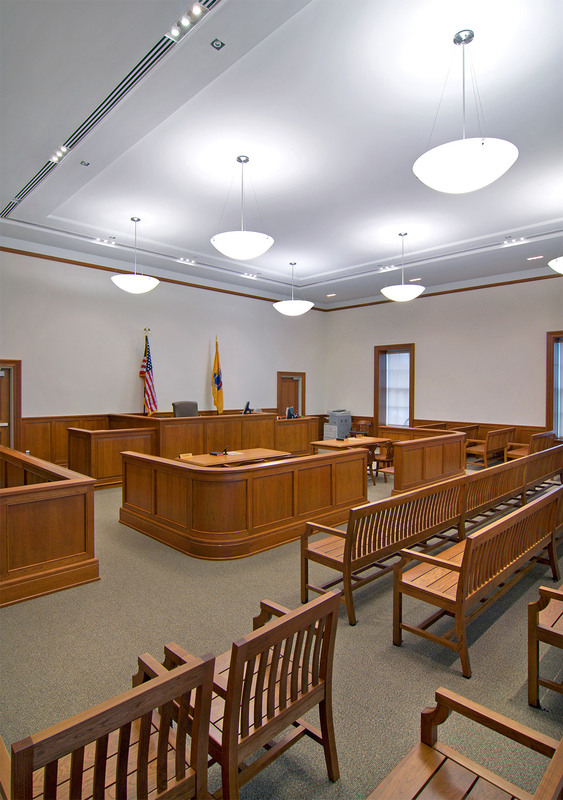 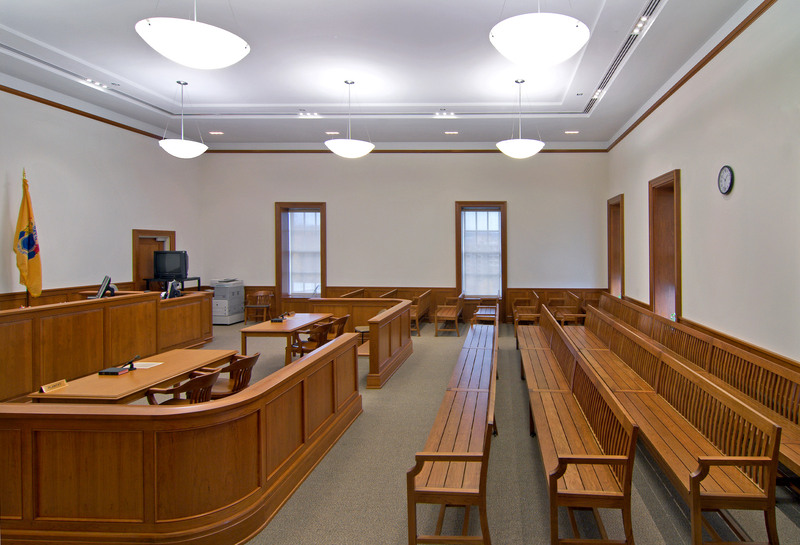 The new historically sensitive interior design accommodates a new courtroom with state-mandated ancillary spaces including dedicated jury deliberation, Grand Jury and Surrogate’s spaces.